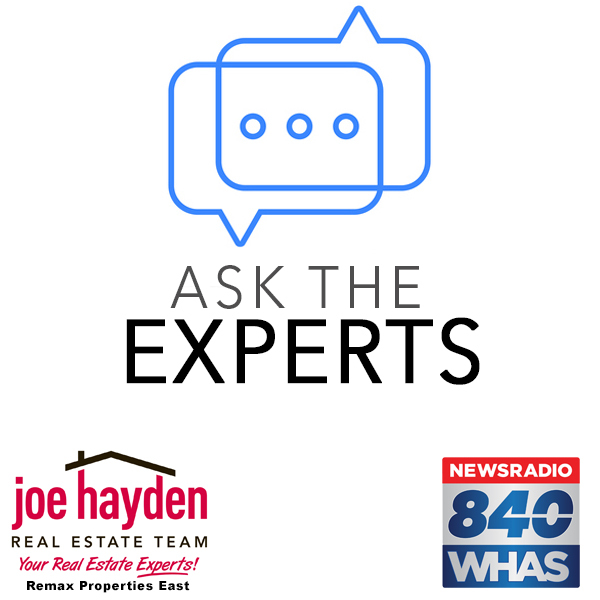 Ask the Experts Podcast 84WHAS Episode 26 Joe Hayden and Joe Elliot | Joe Hayden Real Estate Team - Your Real Estate Experts! Take a listen to our educational real estate podcast - Ask the Experts with Joe Hayden and Joe Elliot on 84WHAS Thursdays at 8PM. In Episode 26, we introduce your host and the Joe Hayden Real Estate Team. We discuss how home sellers can remove typical objections found by home buyers to make their home appealing and valuable. Learn how to identify and overcome objections that would normally result in a lower sales price. We hope you enjoy! Listen to "Ask The Experts - Joe Hayden Realtor 9-20-18" on Spreaker.